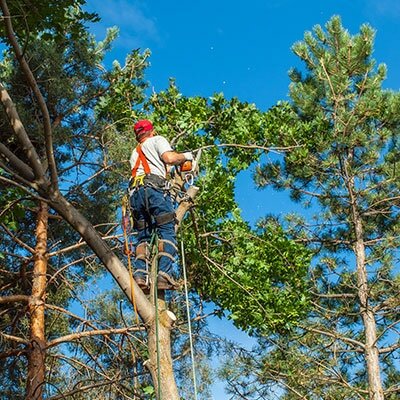 Sarasota Tree Care Services is the best option for any commercial or residential owner in the Bradenton, FL area. For years, we have helped our customers keep their trees beautiful and healthy. Healthy ones contribute to green spaces and improve the look and feel of any property. Well-kept trees increase the curb appeal of a property and positively influence its value. We know a lot of owners take time and thought into how they design landscapes. Our team of dedicated technicians and arborists bring the passion they have for working with trees to make things happen for our clients. Regular care from a professional tree service company is the best way to protect this important asset. Our friendly staff keeps them growing and healthy so customers and the people who visit their properties can enjoy them every day. Failure to properly care for them is unfortunately common. 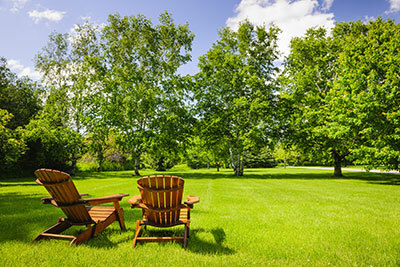 When many property owners think of property maintenance they think of facilities and lawn care. Maintenance often gets left on the back burner. However, neglected ones can pose real danger. Overgrown limbs can disrupt power lines and grow into buildings, scraping and damaging them. Dead heavy limbs can fall and hit cars or pedestrians. If decay is left unnoticed for too long, trees can die and collapse into homes or offices causing extensive damage. Our team can respond in the event of any emergency like a downed tree, but we recommend that preventative maintenance is scheduled regularly to avoid a crisis. Routine trimming and pruning help keep them healthy and growing the way you need them to. Scheduled visits from our techs will allow them to spot early warning signs and work with owners on managing threats. This expertise comes from years of experience and a passion for what we do. We love working with them every day and it shows. We work with customers like they are our partners. Our mission is to make clients’ dreams become a reality by making sure their trees and healthy and happy. We won’t quit until every customer is satisfied and every one is looking the best it can. Call one of our team members today to find out more about how we can help your trees looking and feeling their best. We’ll send a technician your way to help you with any of your tree care needs.